Lionsgate (via Empire) has debuted a new Power Rangers poster that celebrates the Rangers’ favorite time of day: Morphin’ Time. GO GO check it out in full in the gallery below! 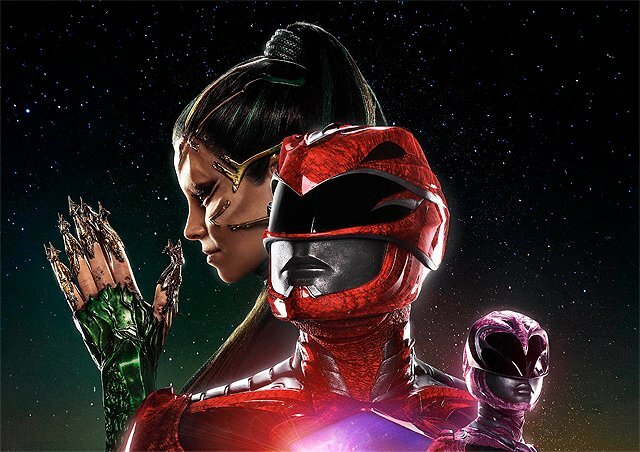 What do you think of this new Power Rangers movie poster design? Are you excited for the film? Let us know your thoughts in the comments below!